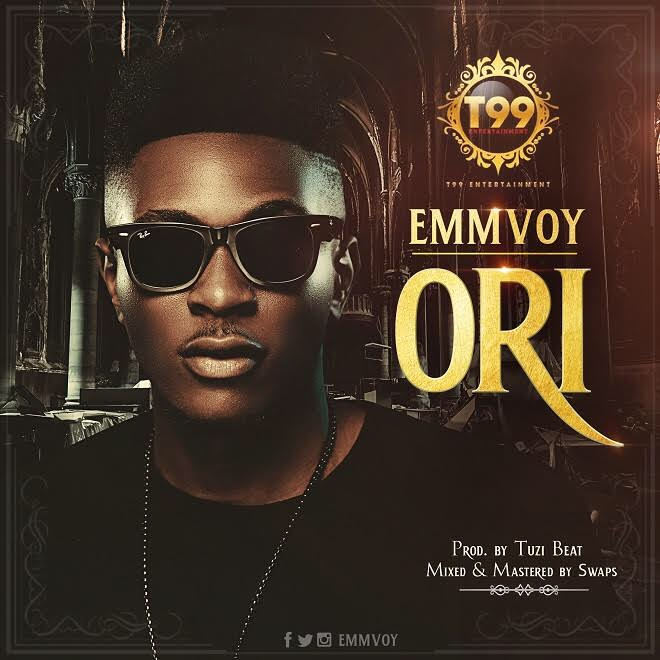 T99 Entertainment’s act “Emmvoy” drops his new single titled “Ori”. 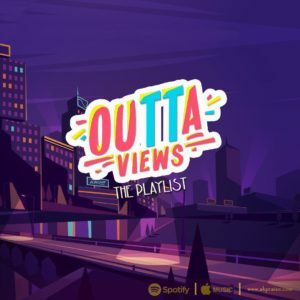 The jam was produced by Tuzi Beat. Oluwole Olumuyiwa Stephen known as Emmvoy, is a Nigerian fast rising recording artist, performer and entertainer. He was born and raised in Ibadan, Oyo state, Nigeria. Emmvoy showcased an interest in music from an early age, and was encouraged to go deep professionally in 2011.